Location Location Location! Priced BELOW assessed value! 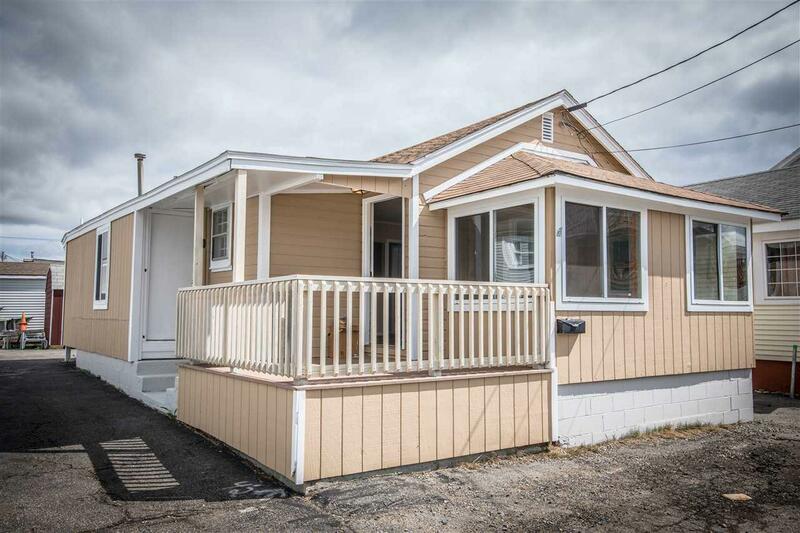 Looking for a turnkey prime investment rental property opportunity or affordable year round living in desirable Hampton Beach? Enjoy warm salty breezes, beautiful Harbor views & stunning sunsets from the deck & vaulted ceiling knotty pine sun porch. 3 bedroom cozy Cottage at the end of a dead end street only 2 blocks from the Beach and all the fun of the Hampton strip. Light white Kitchen with new gas stove and refrigerator, lots of cabinets. 3/4 Bath with shower. Laundry room. Pull down attic storage. Master Bedroom with double closets, all bedrooms with cable. 12 year vinyl replacement windows. 3 - 4 car off street parking. Large over sized shed. New heating system, 8 year roof. Freshly painted inside and out.